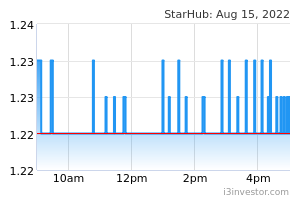 4QCY18 saw StarHub and M1’s results coming in within our expectations, while that of Singtel’s was slightly under. Across all 3 telcos, postpaid mobile ARPU fell 4%-12% YoY, with the increasing number of switches over to SIM-only plans appearing to be the common factor. The big surprise last quarter came from StarHub’s deep DPS cut, from 16 S-cents in FY18 to potentially 9 S-cents in FY19, larger than our expectation of 12 S-cents. Given StarHub’s new variable 80% payout ratio, this implies a NPAT of ~S$195m, which is around 9% lower than FY18’s S$215m underlying NPAT. 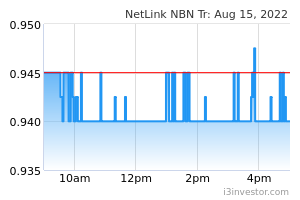 Netlink NBN Trust exceeded its IPO projections across a number of metrics, and benefited from more orders from StarHub, as the latter will be ceasing cable services from July 2019. Recently in Parliament, Minister for Communications and Information, Mr. S Iswaran, noted that the government intends to roll out 5G in 2020, with a public consultation to be held shortly so as to shape the regulatory framework and spectrum allocation. 5G would indeed allow telcos to provide new offerings especially to enterprise customers, but we believe that incumbents are proceeding cautiously, given the capex requirements. Moving forward, we believe incumbents would be looking to share 5G infrastructure, as it would likely be untenable for all 4 MNOs to build out their own. Competition in the mobile postpaid scene remains relentless. In Dec’18, StarHub announced that it will be simplifying its SIM-only options by offering 3 plans with more generous data offerings in place of its previous five postpaid plans. On 14 Feb’19, Circles.Life announced that it would be replacing its 20GB for S$20 Data Plus option with a S$20 Unlimited plan. Such ARPU-eroding developments should not come as a surprise, given TPG’s impending commercial rollout. However, more aggressive contract-less SIM-only plans might do little for customer stickiness, though operators do have little alternatives, given its increasing popularity and longer handset replacement cycles. The yield spread for StarHub against Singtel has now compressed from 330 bps in the previous FY to -10 bps in the current FY. 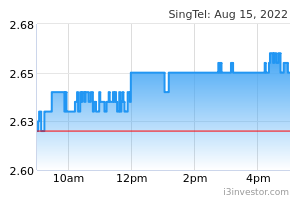 Singtel has guided that it will maintain its 17.5 S-cents DPS for FY19 and FY20, despite the US$525m that will be going towards the group’s participation in Bharti Airtel’s rights issuance, with respect to its 15% direct stake. 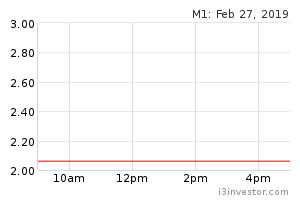 All considered, we continue to favour Singtel [BUY; FV: S$3.79] and NetLink NBN Trust [BUY; FV: S$0.90] but maintain our NEUTRAL rating on the Telecom sector.